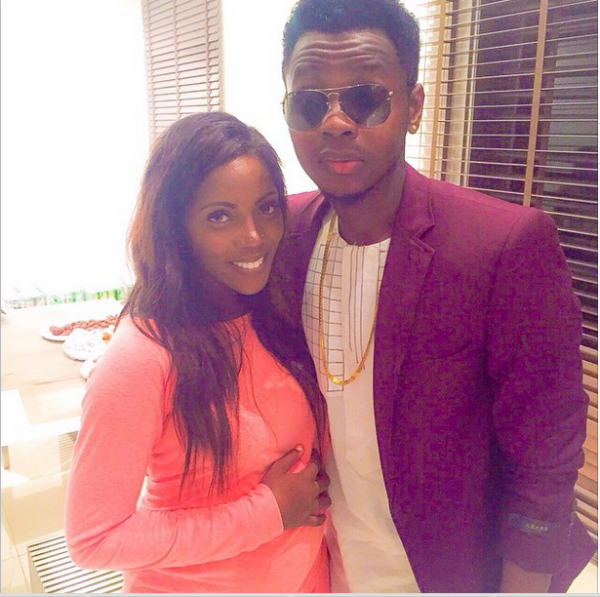 If you didn’t already know, yesterday was Mavin record’s first lady’s birthday. 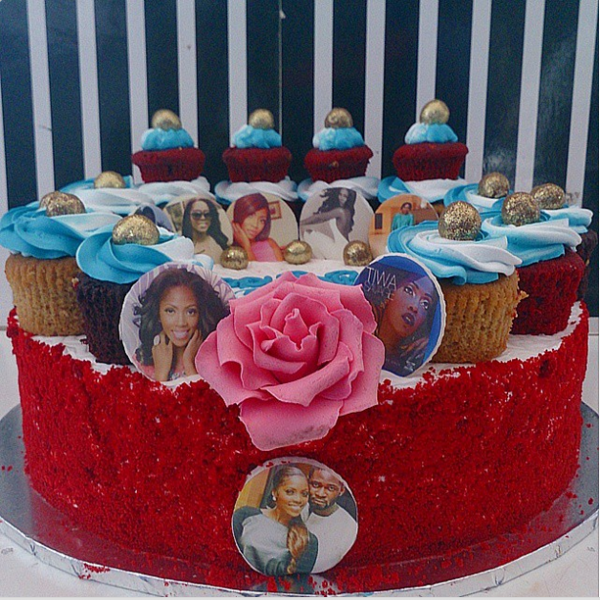 The talented singer, Tiwa Savage turned 35 yesterday, February 5, 2015. 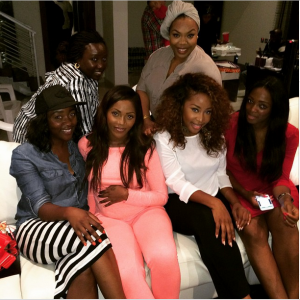 As expected, Tiwa threw a little birthday party with close friends. 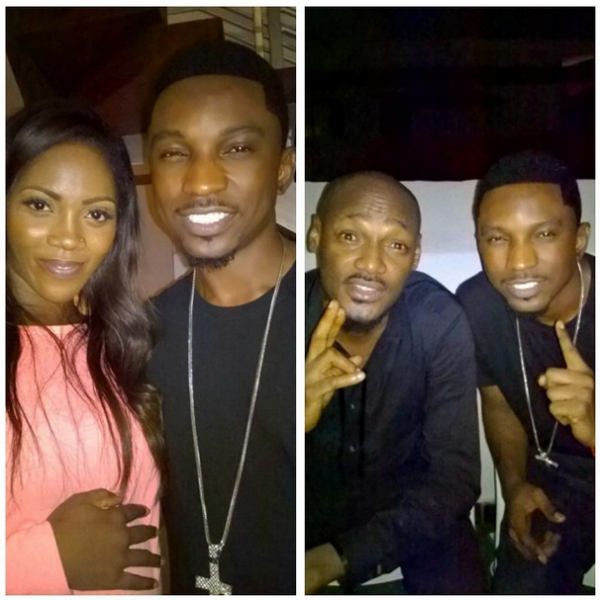 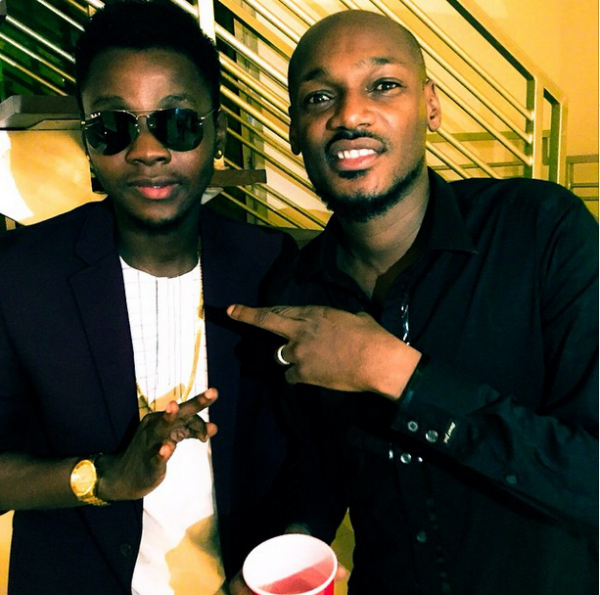 Celebrities present at the event included Don Jazzy, Kiss Daniel, Tuface, Terry Tha Rapman.